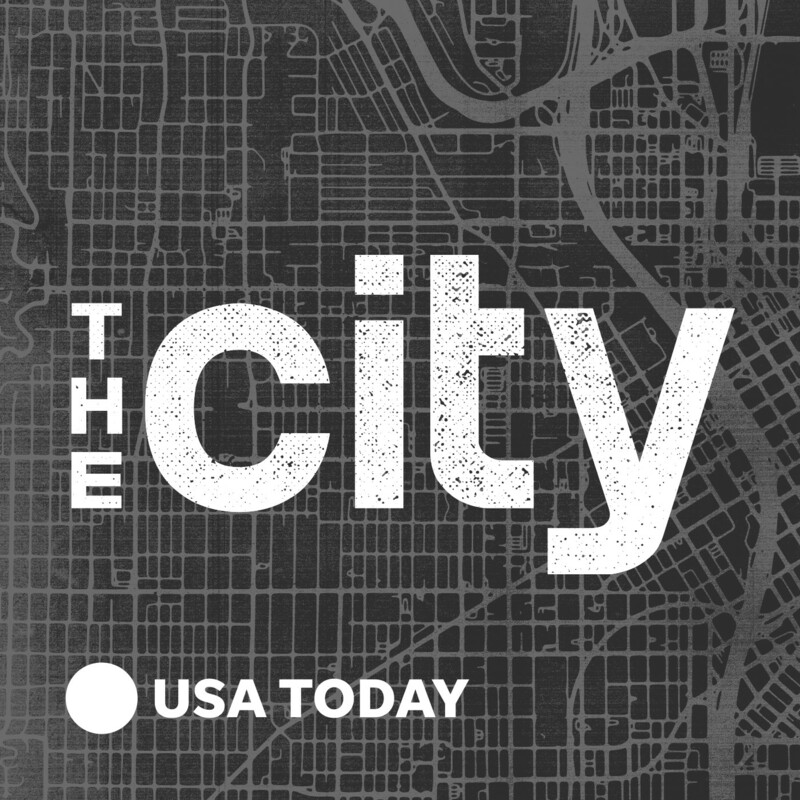 The City | Listen Free on Castbox. The City tells true stories of how power works in urban America. Season 1 begins in Chicago, 1990. Winter is turning into spring, and in Chicago, that means construction season. After years of disinvestment, highways are rebuilt, old buildings demolished, new skyscrapers erected. All that rubble has to go somewhere, and its destination isn’t a landfill—it’s a pair of vacant lots in a black, working-class neighborhood called North Lawndale. The man behind this operation is a white guy sporting a Cosby sweater and underworld connections. What follows is a tour de force through Chicago’s underbelly: Aldermen get indicted. An FBI investigation goes awry. A community’s resilience is tested—all unfolding under the spectre of racism in America. Season 3 of Unsolved tells the story of Fr. Alfred Kunz, a Catholic priest from a small-town Wisconsin parish. In 1998, someone slit his throat. Some believe his death was linked to his battles against evil. Others believe his all-too-human flaws were to blame. But his murder has never been solved. You can find the new season of the hit podcast from the USA TODAY Network and the Milwaukee Journal Sentinel on Apple Podcasts or wherever you're listening now. The City tells true stories of how power works in urban America. Season 1 begins in Chicago, 1990. After years of disinvestment, highways are rebuilt, old buildings demolished, new skyscrapers erected. All that rubble has to go somewhere, and its destination isn’t a landfill—it’s a pair of vacant lots in a black, working-class neighborhood called North Lawndale. The man behind this operation is a white guy sporting a Cosby sweater and underworld connections. What follows is a tour de force through Chicago’s underbelly: Aldermen get indicted. An FBI investigation goes awry. A community’s resilience is tested—all unfolding under the spectre of racism in America. A criminal flips and wears a wire. Aldermen accept small sums of large bills. The FBI’s investigation may be tainted. "Mount Henry" grows, but shrinks from memory.To learn more, visit thecitypodcast.comSupport us by supporting our sponsors!Bombas - Get 20% off your first order when you visit them at bombas.com/thecity and code THECITY at checkoutHelix Sleep - Get up to $125 off your mattress when you visit them at helixsleep.com/thecityCorrections and clarifications: A previous version of Episode 6 of The City misidentified the number of silver pieces Judas received for betraying Jesus. It was 30 pieces of silver.